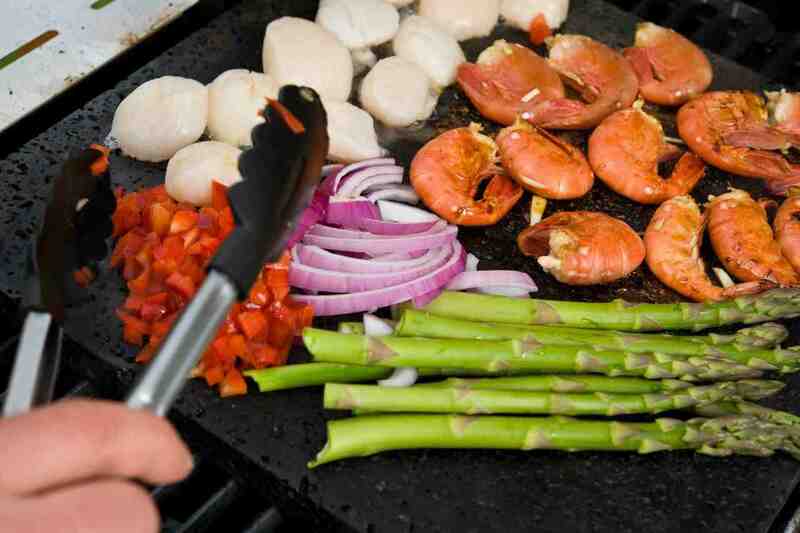 Specialty retailers looking for an eye-catching addition to their product mix would do well to consider the Island Grillstone Barbecue Accessory. 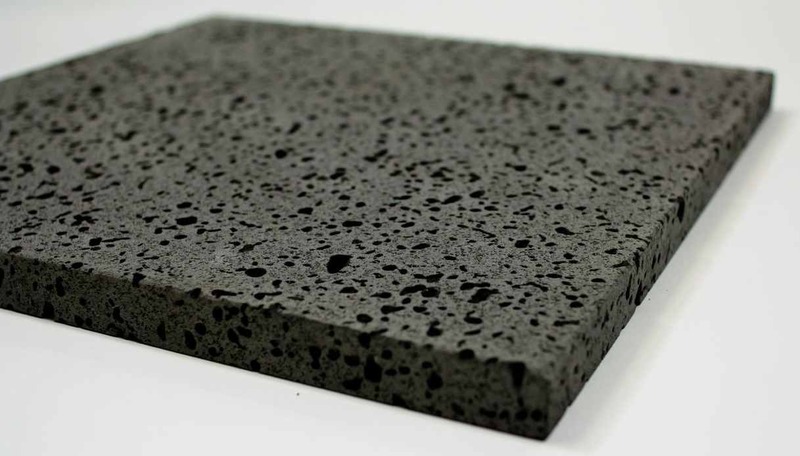 Made of naturally porous volcanic rock, the Island Grillstone holds heat up to 900 degrees, searing in natural flavor, moisture and nutrients, while preventing barbecue flare-ups that cause charring. Tender steaks and chops, moist chicken, succulent mushrooms and delicate salmon can all be enjoyed with the Island Grillstone. All that taste comes courtesy of the ancient art of stone grilling. No more marinades or sauces slipping through the grill—just a pure, beautiful sear and an island experience that customers can taste—again and again. From luxurious outdoor kitchen components and high performance cart barbecues to versatile, travel-anywhere portable grills, Jackson Grills is committed to providing a diverse range of grilling technology options, factory tested to meet strict quality control standards.